Additional information on nearby golf courses is listed below. 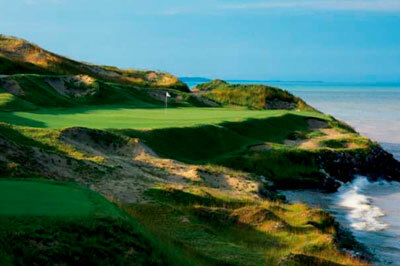 2 public courses, 36 total holes, ranked among the top US courses. Championships in 1995,1996 and 1997. Also host to the US Women's Open in 1998 and 2012.